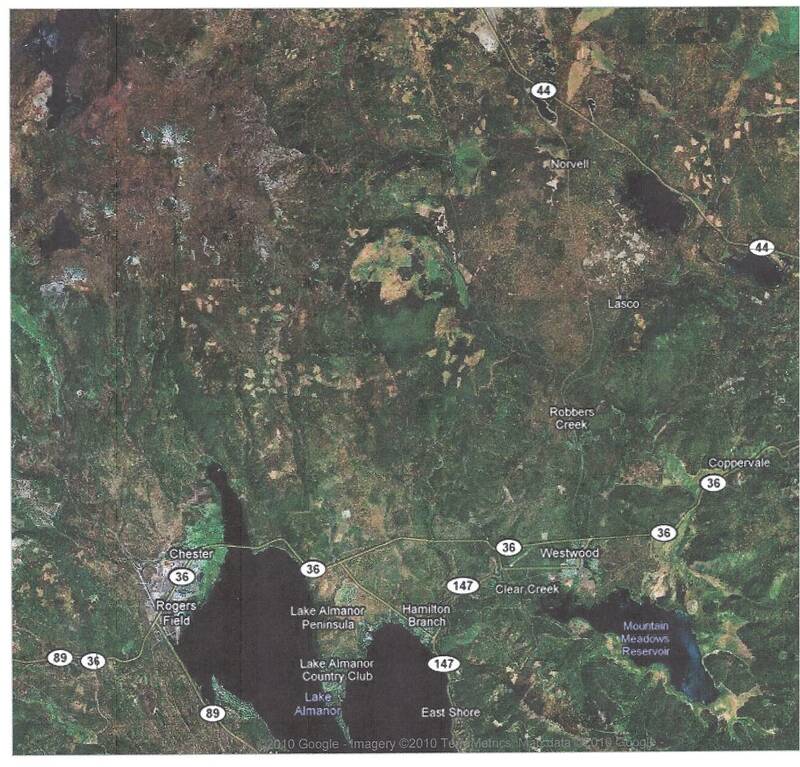 California Department of Forestry does not want to talk about Who approved the "Timber Harvest Plan" for this mess on a Susanville mountainside owned by Sierra Pacific. THP's can be disallowed if they have an adverse impact. THIS IS MOST DEFINITELY AN ADVERSE IMPACT!!! 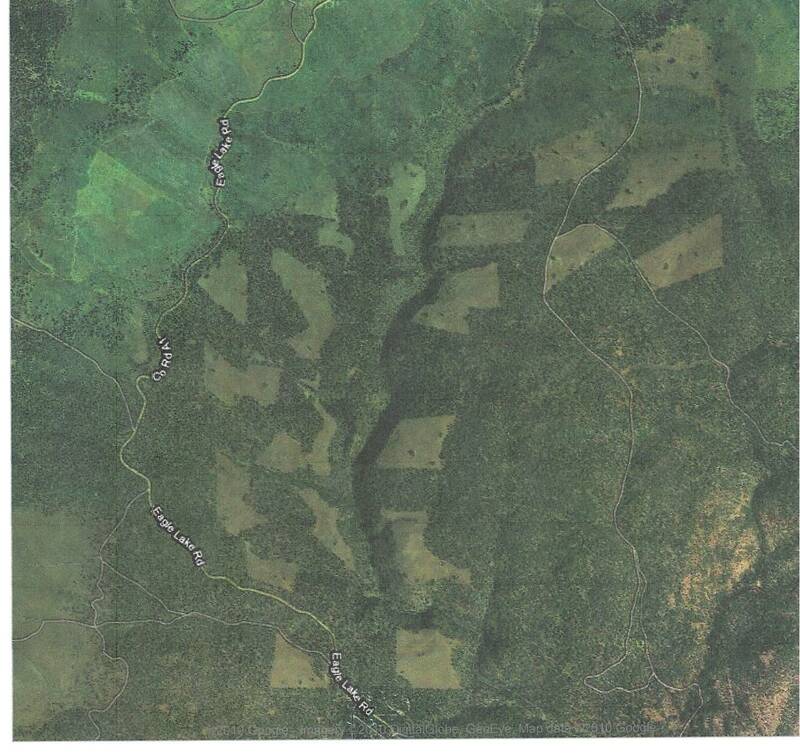 JOHN KNIGHT, CDF Forester/REDDING, DID NOT WANT TO TALK ABOUT THIS CLEAR CUTTING. 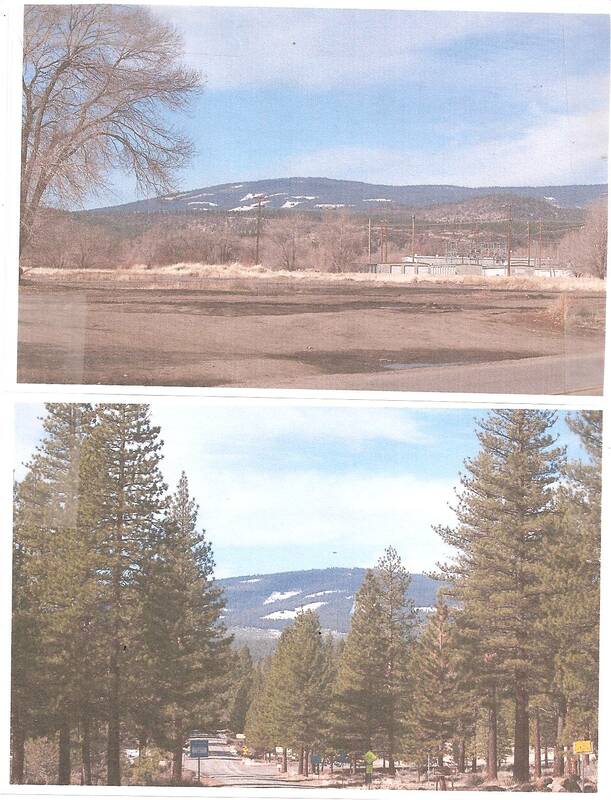 This mess was approved out of the Redding CDF office and is filed, once approved, with the Susanville CDF office.